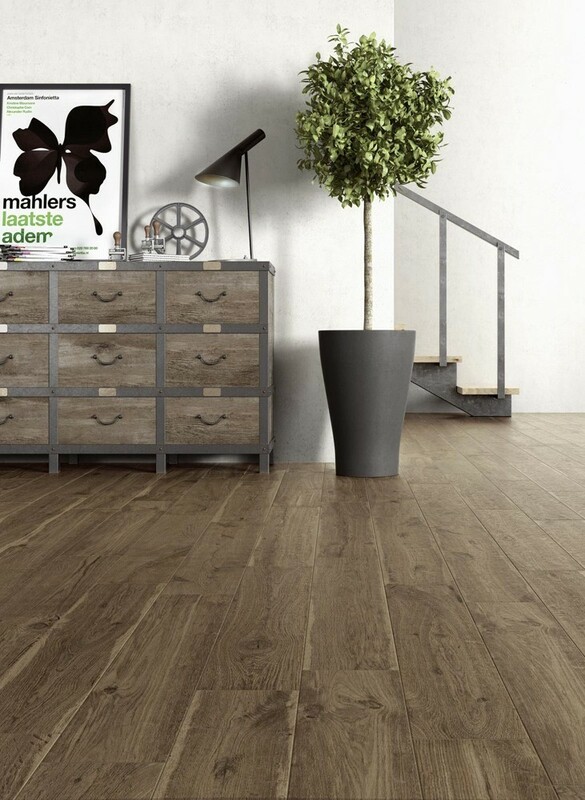 Woodlike Walnut is a mid-dark brown coloured wood effect porcelain tile. Taking in the natural beauty of real wood and placing this into porcelain tiles that are hard wearing and easy to maintain. Each piece varies slightly to create a natural wood effect and make this look as realistic as possible. 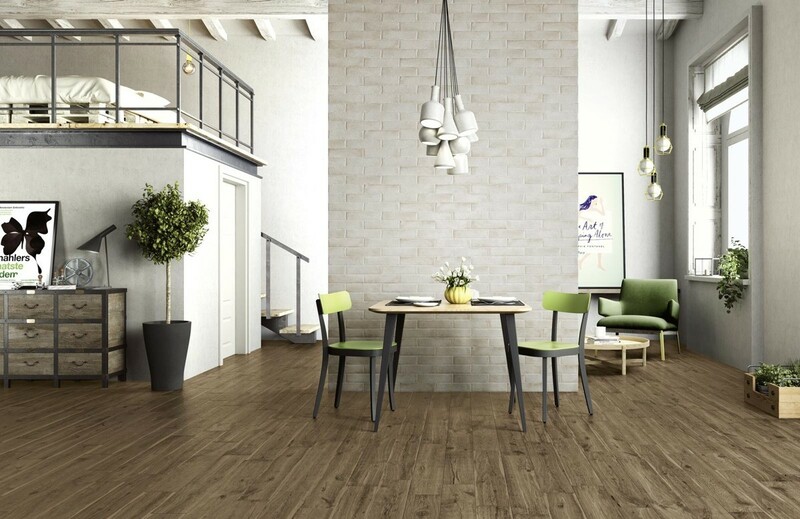 The Woodlike range is perfect for any room of the house and at this price are great value for money. 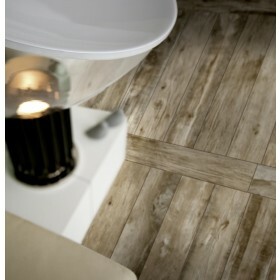 These tiles replicate time worn word and in warm comforting colours. Also available in Gold, Grey and Beige.